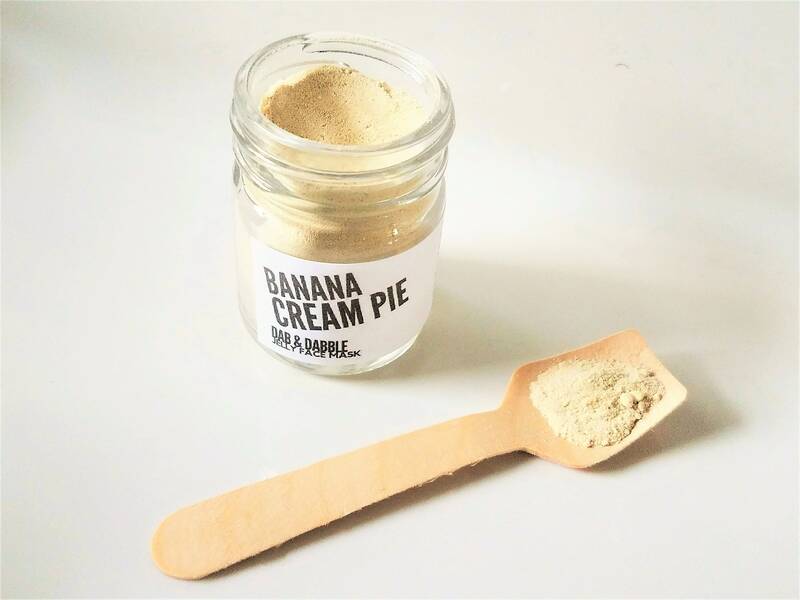 This banana face mask is loaded with antioxidants, vitamins and moisture to help invigorate and revitalize your skin! 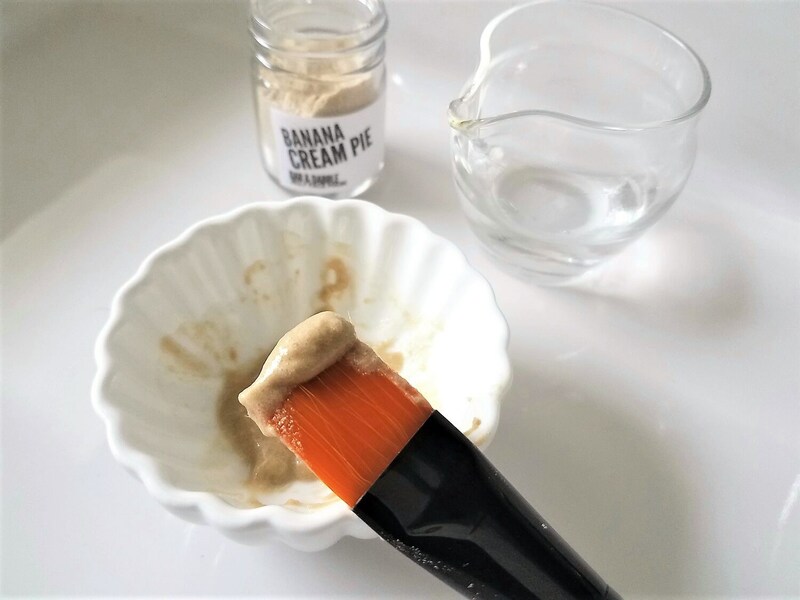 Organic banana is paired with rare, mineral rich glacial clay, which cleanses by absorbing dirt and impurities all the while softening and balancing skin tone. Coconut milk and collagen rich vegan gelatin leave the skin soft smooth and nourished. A touch of oat powder soothes fussy skin. A dry mix, which is why you'll get twice as many uses out of it. 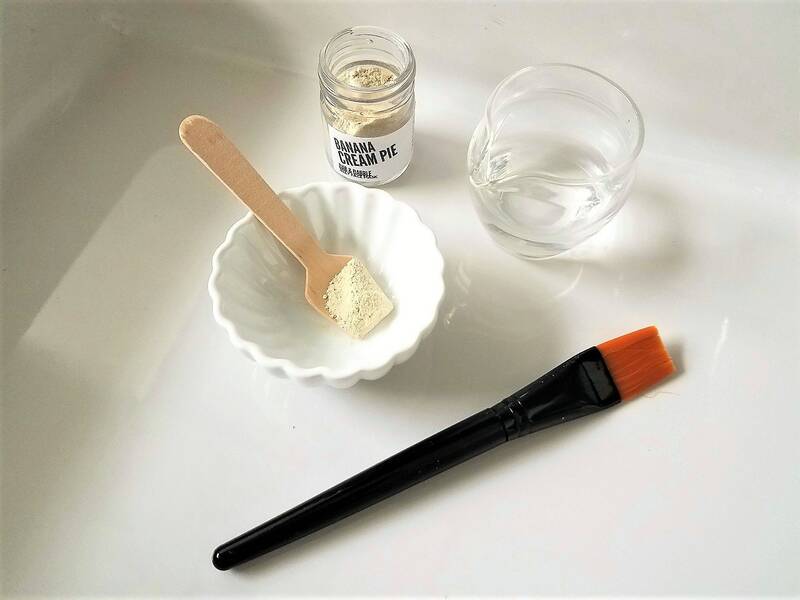 Comes with a wooden spoon, perfect for measuring & mixing just the right amount for each face mask! Wooden Mixing Spoon 3 31/4"
Do not combine dry and liquid ingredients until just prior to use. To fulfill your order, you must provide me with certain information (which you authorized Etsy to provide to me), such as your name, email address, postal address, and the details of the product that you’re ordering. You may also choose to provide me with additional personal information (for a custom order, for example), if you contact me directly. What products are right for my skin type? My products are gentle enough for all skin types. I note skin concerns that a product may help with in the listing. Feel free to ask me for suggestions. 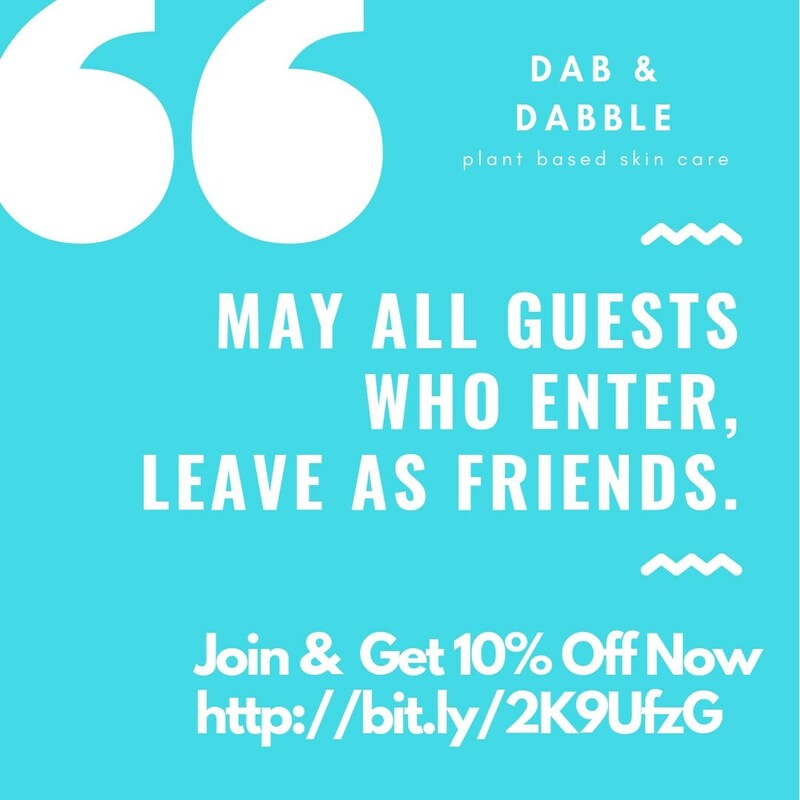 I encourage you to experiment with different products to customize your own skincare outine. 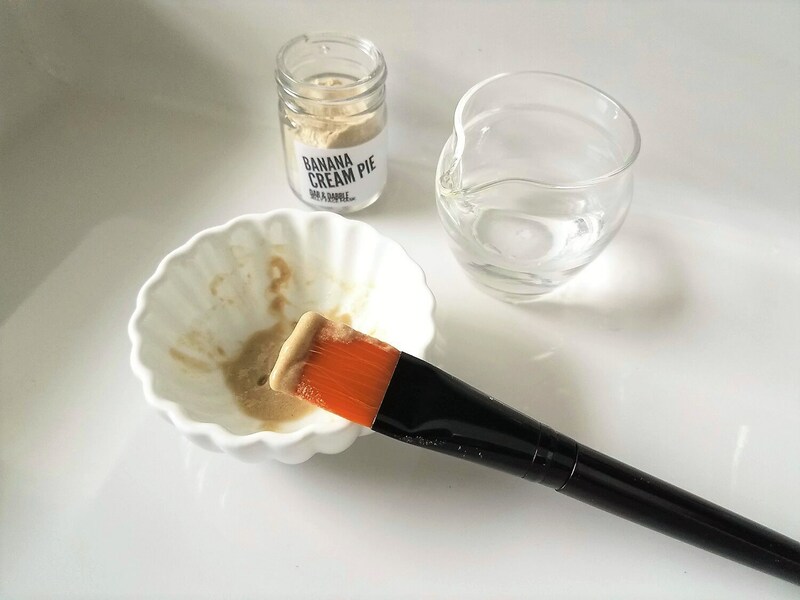 What are the benefits of dry mask powders and cleansing grains? With dry mask you get twice as many uses as a wet mask. 100% natural masks and cleansers with no need for preservatives. Longer shelf life. 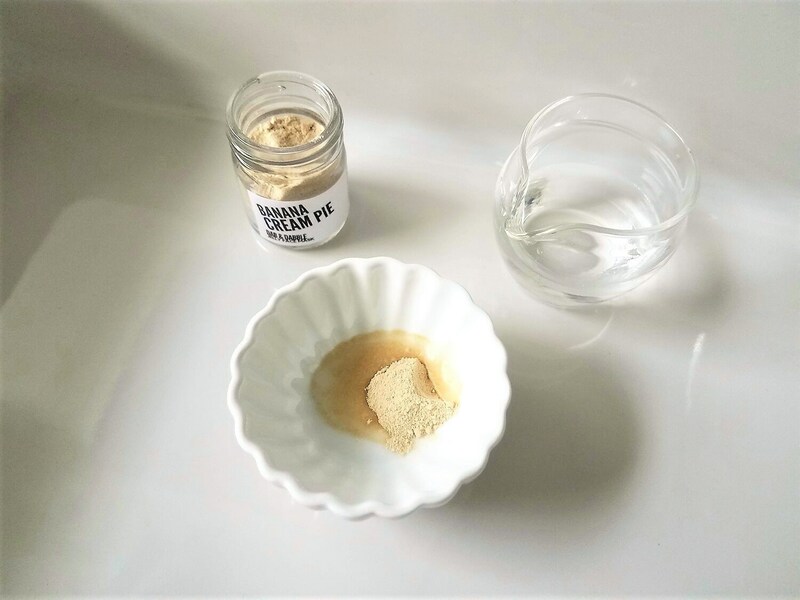 Color of product might vary from batch to batch, this is normal. You can get a custom gift set made or modify an existing gift set. Convo me for details, pricing, shipping and deadline info. The statements presented on this site have not been evaluated by the Food and Drug Administration and are not intended to diagnose, treat, cure or prevent any disease. They are for cosmetic use only. Always consult your doctor before using especially if you are pregnant or nursing. If you have allergies be mindful, I use many food grade ingredients including nut products, milk products, fruit and vegetable products and other botanicals. Do a 12 - 24 hour patch test on a small area of skin like the inside wrist area to check for skin sensitivity. Do not use on broken or irritated skin.